Familiarizing participants with the methods of preparing and concluding contracts, techniques and methods influencing negotiation skills. Enabling participants to acquire the skills of designing procurement strategies and policies and the ability to formulate technical specifications for procurement and required supplies. Empowering participants to prepare tenders and request bids in accordance with sound professional and scientific foundations and standards. Providing participants with practical expertise and experiences in the preparation of specifications, the management of tenders and receiving and analysis of bids and the completion of making of contract processes to achieve the objectives of the institution and to avoid the waste of funds and the disruption of the completion of projects in accordance with the sound criteria. Directors of legal affairs, procurement and supply departments, and everyone is concerned in the conclusion of contracts and agreements with suppliers or service providers, and those who work in departments of contracts and administrative and legal advisers involved in the preparation of regulations and internal systems, relating to tenders and specifications, whether in the public and private sector or community-based organizations or civil society organizations, can get benefits of this training course . The personnel who are prepared and rehabilitated to perform the aforementioned tasks, and those who are desirous to develop their skills in the field can attend. Recent methods in the preparation and conclusion of contracts. Gaps and errors in the preparation and conclusion of contracts. Analysis of contract offers and legal elements. 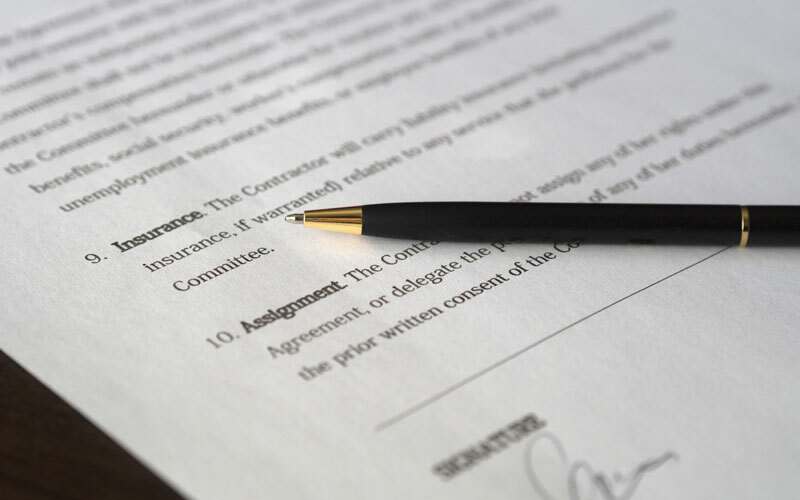 Formal and substantive aspects of contracts and common errors in them. Designing of procurement strategies and policies. Recent methods of making purchase decisions. Methods and theories of the negotiating process. The successful negotiator to the success of the procurement process. Financial and legal aspects of negotiation processes. Behavioural and psychological aspects of successful negotiation. The role of negotiators and legal safeguards for the implementation of procurement contracts. Identifying the specification of tenders and purchasing offers. Preparing and writing of conditions and obligations for bidders. General conditions and tender documents. Processing and submission of tenders. The basis for evaluating the bid opening. Contract awarding and practical models attached to the contract. Insurance models, and the attribution order forms. Distinctive metrics and making procurement deals. Techniques and methods of trade-off between suppliers. Preparing and writing of specifications of the materials and supplies required. Using practical models to prepare documents required to contract with suppliers. Regulatory, technical and legal procedures for the selection of the contractor in the tender. Open public tendering, limited tendering. Local tendering, bidding on a budget basis.